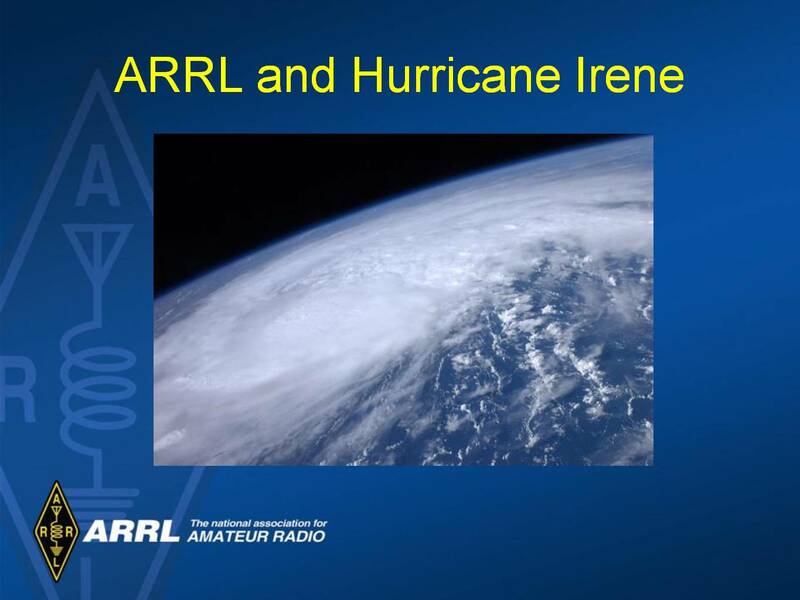 The following is a collection of media files from the Amateur Radio Workshop presented at the National Hurricane Conference on March 26-27, 2012 in Orlando, FL. Adobe Flash Player is required to view these presentations. This page is not optimized for mobile devices. NOTE: The videos are currently hosted by USTREAM, and viewers may be required to watch a short advertisement prior to the start of the video. 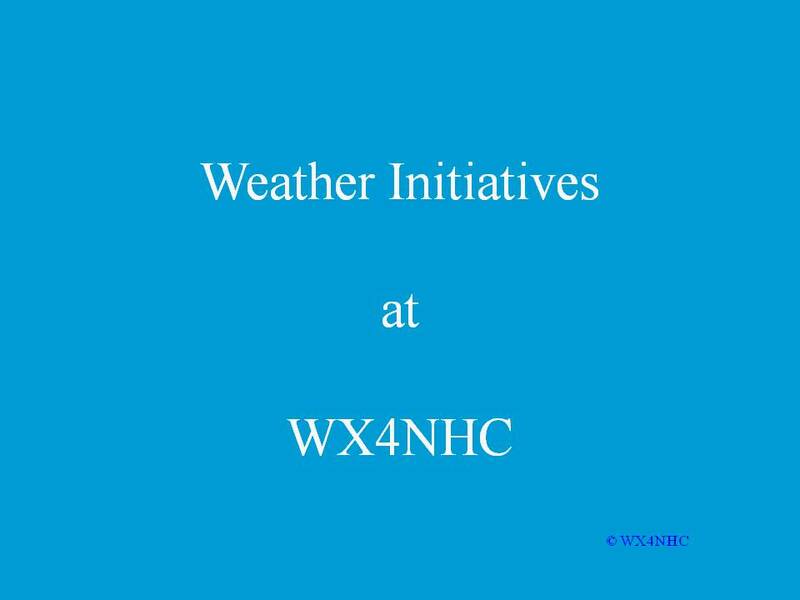 WX4NHC Coordinator John McHugh - K4AG discusses WX4NHC's initiatives to collect more real-time weather data during hurricanes and beyond. 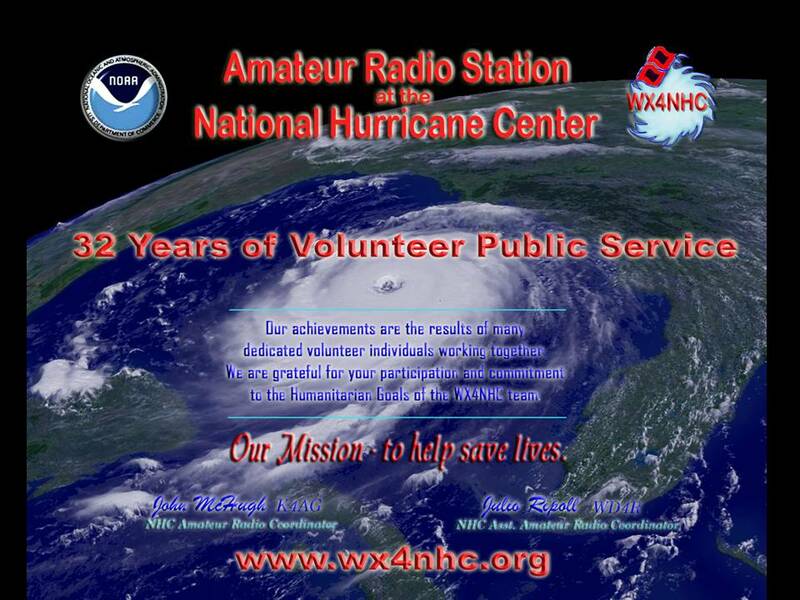 Julio discusses the critical support mission that WX4NHC played to provide Amateur Radio Communications in the aftermath of the Haiti Earthquake in 2010. 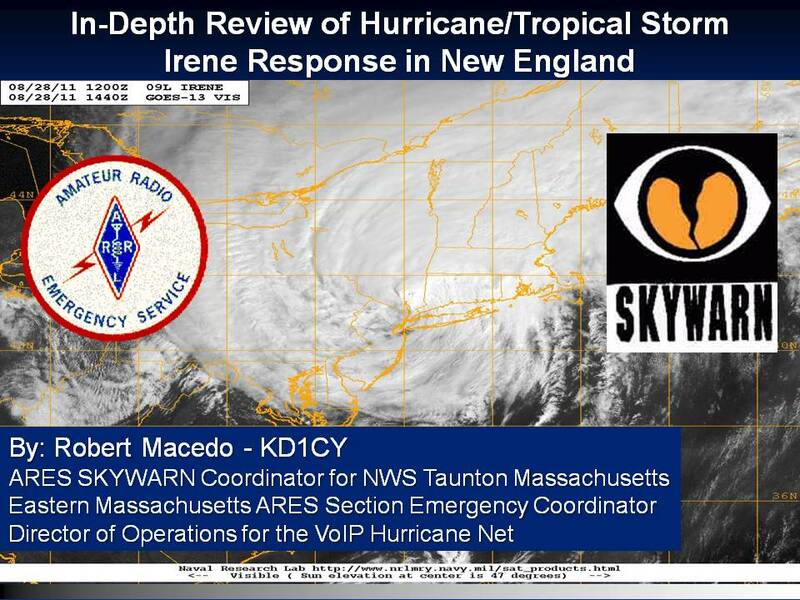 This presentation will focus on a brief introduction to the VoIP Hurricane Net, followed by an in-depth review of the Southern New England response to Tropical Storm Irene. 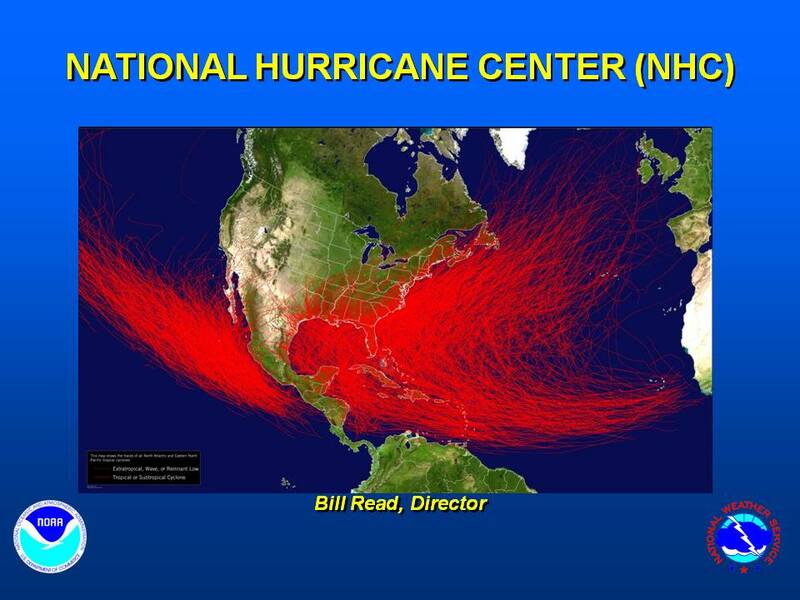 Bill Read - KB5FYA, Director of the National Hurricane Center, explains how important surface reports are during a hurricane and how they assist the forecasters in their decision-making. 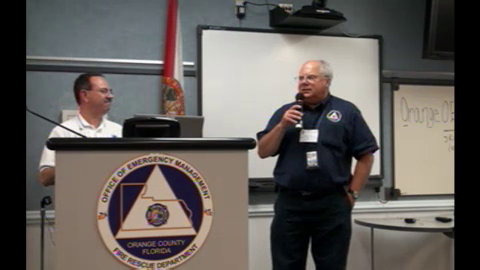 38min 17sec Mike Corey - KI1U ARRL Manager of Emergency Preparedness and Response Mike Corey - KI1U discusses the role the ARRL plays in emergency communications during times of disaster. 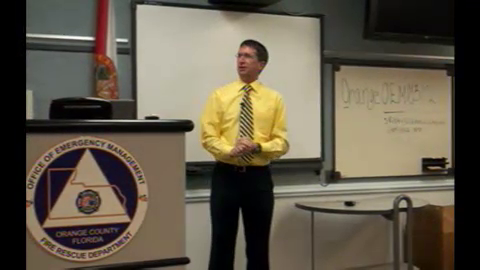 Special Guest Dr. Rick Knabb from The Weather Channel explains how the media uses surface reports. 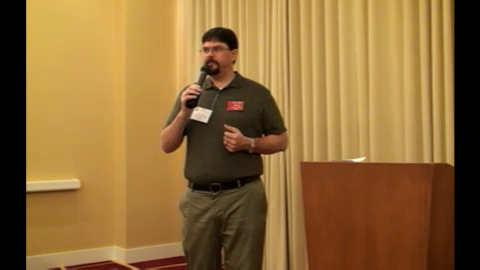 National Hurricane Conference Amateur Radio speakers present shortened versions of their conference presentations. This is a condensed version of what was offered at the conference. 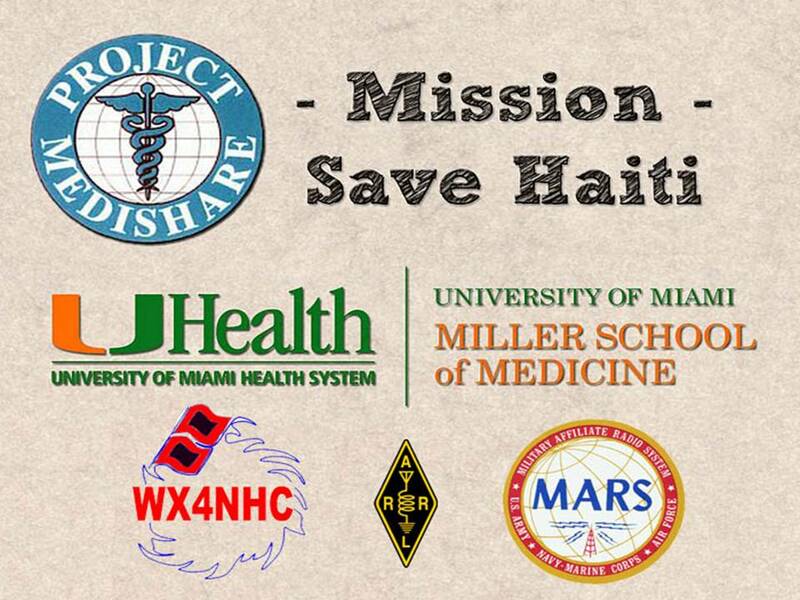 Full length media files and DVDs may be available by request -- a donation charge may apply.